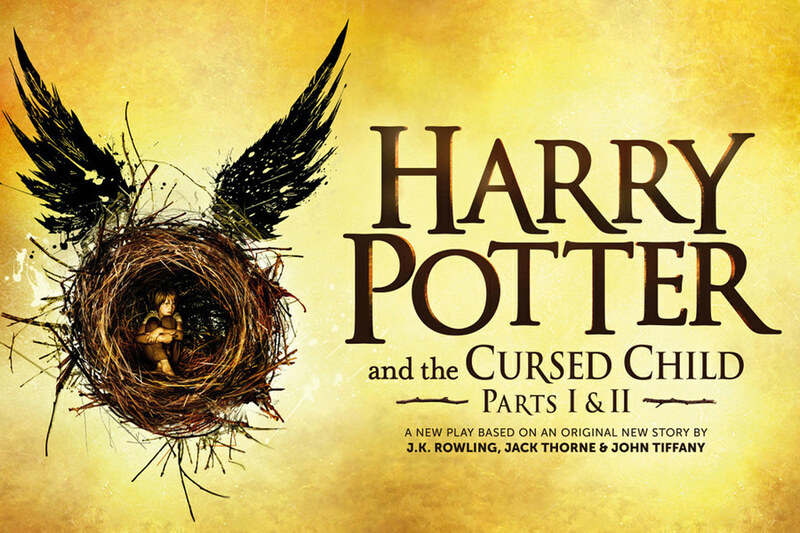 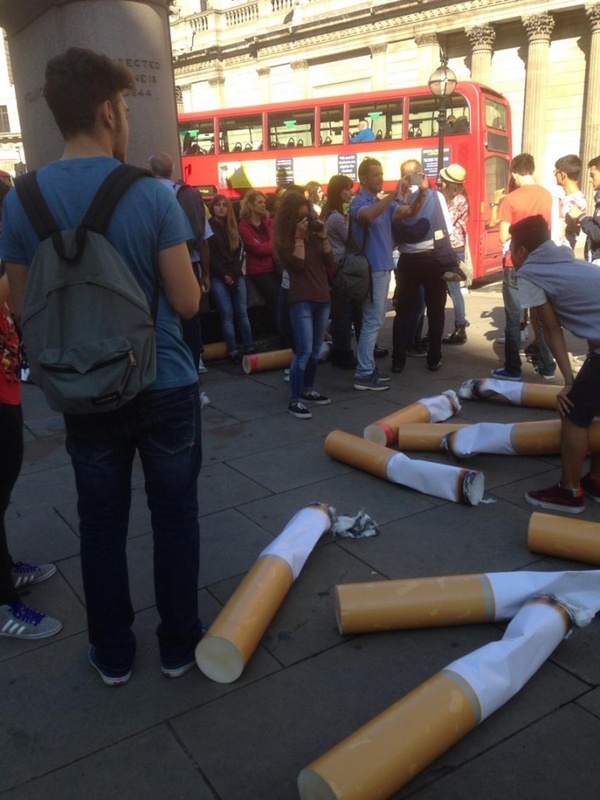 A not so common campaign aiming to making British aware of litter all over the streets. 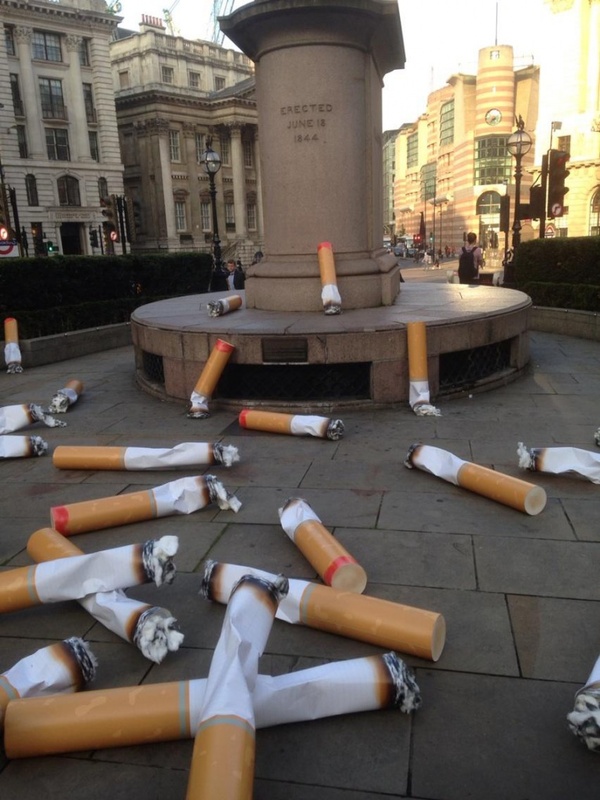 It is a fact ther, approximately 6 million cigarette butts are collected every year, only at London’s Square Mile. 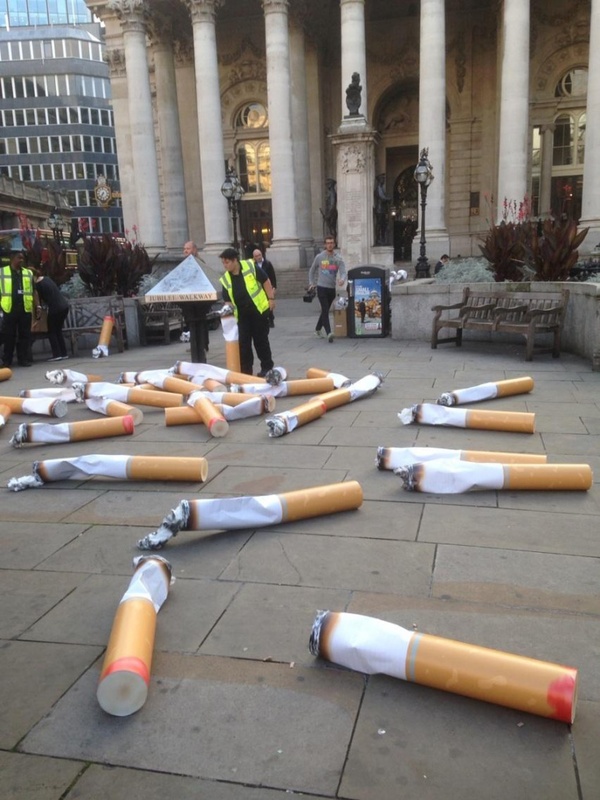 The campaign of City of London Corporation in collaboration with Keep Britain Tidy, apart from its print edition and video, includes a both impressive and shocking installation in the British capital, where huge cigarette butts have overrun the city’s streets.